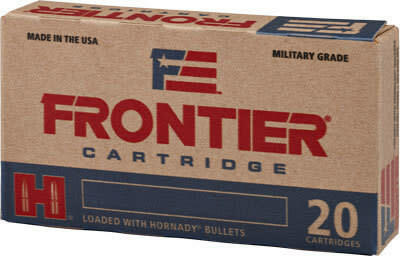 Frontier Ammunition FR140: American-made and military-grade are the hallmarks of Frontier Cartridge. 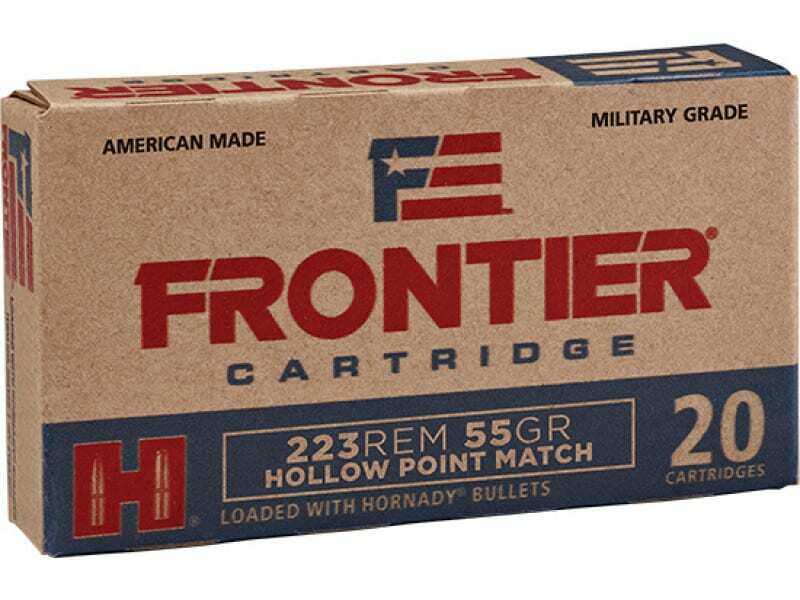 This line of ammo gives shooters the best of both worlds, using Lake City production capability and capacity combined with Hornady bullets for quality. It is configured for a wide range of shooters and applications, from target/match shooting to varmint hunting and personal defense. 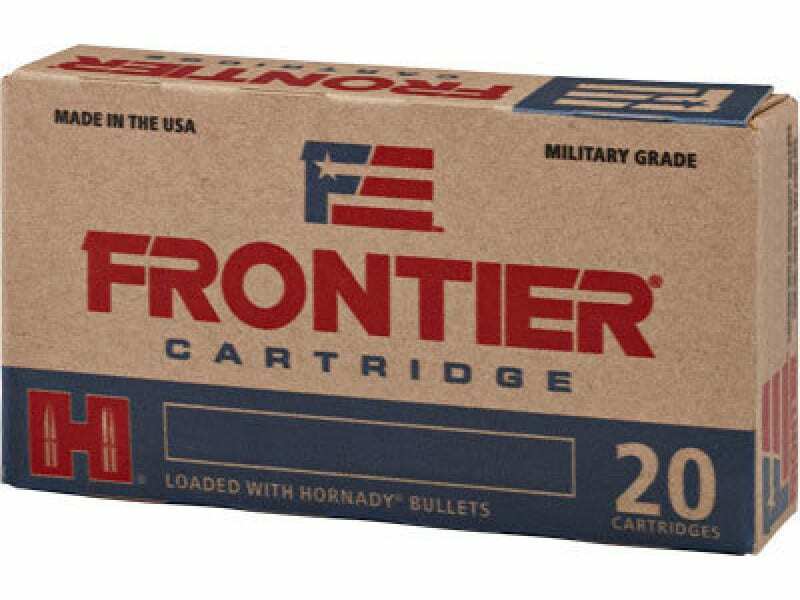 In addition to Hornady bullets, Frontier Cartridge features brass cartridge cases and military-grade boxer primers and propellant. 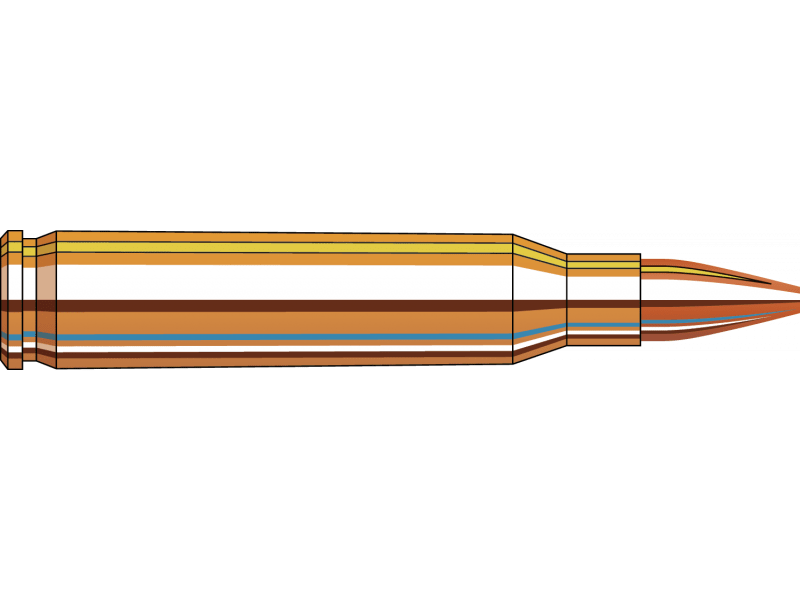 State-of-the-industry loading techniques and quality control procedures ensure the reliability of every round. AR-15 / AR-10 .308 Caliber Muzzle Break - Custom TPI Competition Break - Blued W / Crush Washer for .308 / 7.62 Rifle Applications.